My guest saw 1 whale shark on today. We could saw whale shark everyday since April. 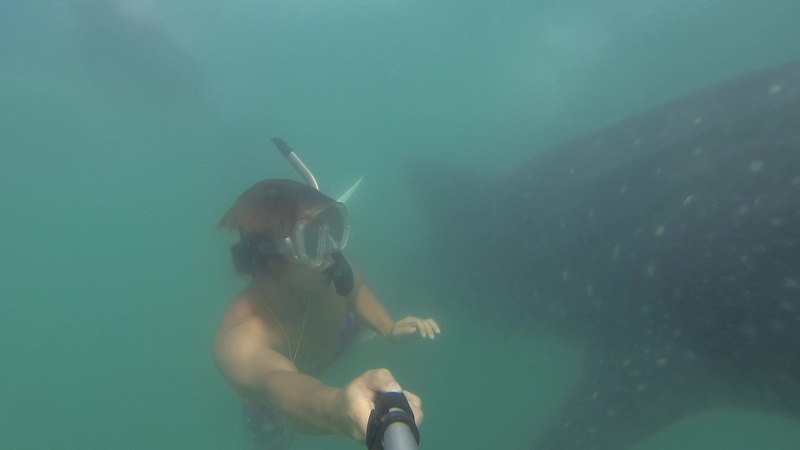 We hope our guest saw a lot of whale shark!